… while still paying a fast, fair, and honest price for your house. We are a LOCAL Utah Company ready to serve you. Use Our Sell Your House Now & Move Later Program enables you to get your money BEFORE you move. We work on Your Schedule: Close and Move only when you are ready to. Same Day Offers & in person or on the phone…easy. NEVER be concerned with house repairs or cleaning. You will be treated fairly and with respect. You can get help with relocation assistance. To Sell A House Fast in Utah? Meeting Richard, Julie, Ruth, Scott & Mark after the rehab on the house they sold us. Do you have a Foreclosure on your house you need to stop? Do you have a Sale Date? Have you Inherited a House that you want to sell as-is? Any Probate Issues? Do you have a house that needs repairs that is more work than you want to do? Are you Divorcing, or do you have a Vacant House, or maybe even a house with Meth. Or you may even have a Hoarder House or a rental house you need to sell? What ever your situation is, we will give you a No Obligation Offer on your house. If you want To Sell your House Fast For Cash… we’d like to make you a Fair Offer and close when you’re ready to sell. We Solve House Problems in Utah. Every situation has a solution. We’re actually the buyers and we want to buy your house from you. We are NOT getting your house under contract and just selling the contract to someone else for a mark up. We LOVE to work with owners that live out of state and give them a hassle free & easy experience. NO fixing – NO updating – and NO Cleaning! Leave or take whatever you want. We pay all costs. If we offer $200,000 for your home, you get $200,000 for your house. You get a fair all-cash offer on your house within 24 hours and most of the time THE SAME DAY. Sell Now Move Later Program! Get your money now and move in a few weeks or a few months. Selling a house is not always an easy process, especially when you need to sell your house quickly. Most homeowners that call us have family connected to the house they care about. You want everyone to be OK throughout the process. Selling your house can be getting in the way of what you need to happen. Mortgage payments that have to get made or are getting behind or repairs that are not being done can be a huge burden. You deserve to put this behind you. 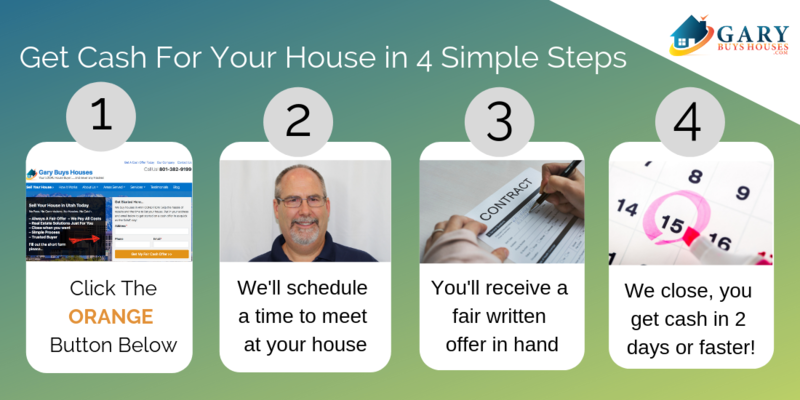 If you are thinking, “I want to sell my house fast in Utah…”, we’re ready to give you a fair cash offer. I would love to talk about your options to sell your house quickly and what we can do to solve any problems that may be holding you up. You can sell your house In Any Condition, On Your Schedule with a SIMPLE PROCESS including an easy to read contract… And, we always close and sign the papers at a title company. so doesn’t it make sense to see what we’ll offer before you decide what to do next? We have been buying houses in Utah since 2008 and have made it our mission to give homeowners like you a better house selling experience. We will discuss things about your house like what is the condition of your house, what features your house has and ask you about things like how fast or slow you want to move and what your plans are, then we can give you a fair offer over the phone. If you like our offer, we will schedule a time to meet you and look at the house. Evenings and weekends are fine with us to meet. 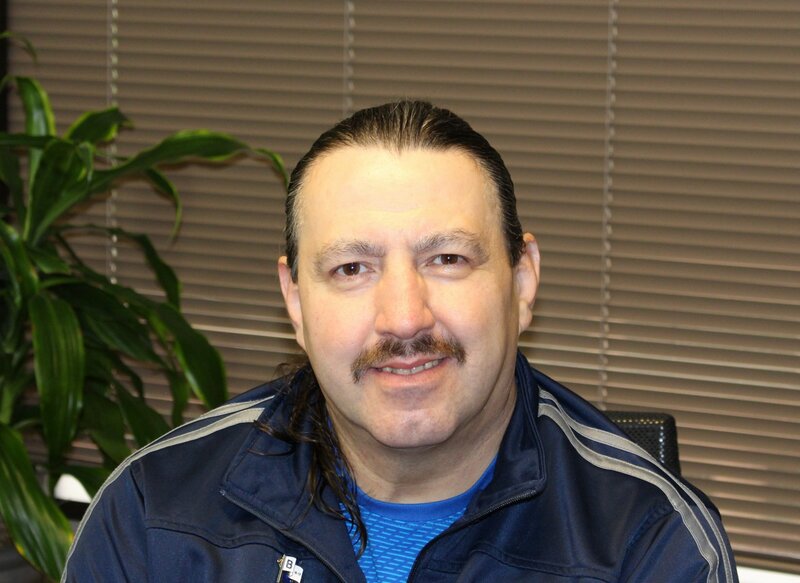 Gary will meet with you at your house to meet you and take a look through the house. We are very respectful and understanding during this process. We have experience with all kinds of situations from houses that need no repairs to hoarder houses or houses that need a lot of repairs. We understand. It is really that easy. We’ll work on your timeline and take care of all of the details of the house sale for you. All you have to do is show up, sign the paperwork, and you’ll receive your cash quickly. We help property owners just like you, in all kinds of situations. From divorce, foreclosure, death of a family member, burdensome rental property, and all kinds of other situations. When people want to sell a house fast for cash in Utah, they want a FAIR OFFER, Quick Service and someone that can solve their problem. Sometimes, those who own property simply have lives that are too busy to take the time to do all of things that typically need to be done to prepare a house to sell in the market… if that describes you, just let us know about the property you’d like to be done with and sell your house with a simple process. 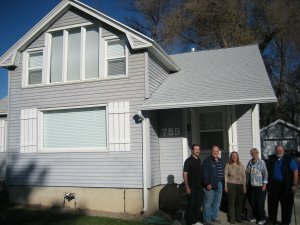 If you simply don’t want to put up with the hassle of owning that house any longer, and if you don’t want to put up with the hassle and time-consuming expense of selling your property the traditional way, let us know about the property you’d like to be done with and sell your house fast in Utah. Talk to someone in our office before submitting your property information by calling us today at 801-382-9199. I promise to take the time necessary to answer all of your questions.